Brora Rangers midfielder Dale Gillespie hopes to keep absent manager Grant Munro happy by building on his side’s winning start to the season. 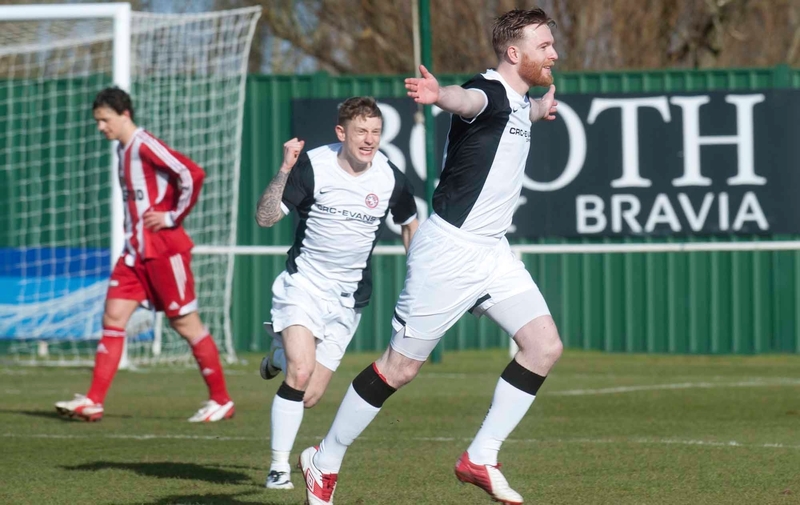 Brora won 4-0 at Nairn County last Saturday to start their bid to regain the Highland League cham-pionships on a positive note and will try to continue the winning habit when they travel to Victoria Park to face Ross County’s under-20s in the IRN-BRU Cup tonight (7.30). With player-manager Munro abroad for former team-mate Richie Hart’s wedding, Gillespie knows the best way to stay in his manager’s good books is to ensure the results are positive for the club in his absence. He said: “The manager is away until next week so we’re just trying to make sure he is still happy with us when he comes back. “The games will be coming thick and fast as it is the start of the season. But we played well on Saturday and any club would take a 4-0 away win on the first day of the season. The trip to Dingwall will have added incentive for both sides, with former Caley Jags player Gillespie facing a side managed by his former Brora team-mate Stuart Kettlewell. Gillespie added: “I don’t know an awful lot about the County under-20s but they are full-time and will be keen to make a good impression. Kettlewell left Dudgeon Park earlier this summer, having joined the Cattachs nearly two years ago. He had been player-assistant to former Brora manager Richie Brittain. The 32-year-old is pleased his young Staggies side has been given the opportunity to play in the revamped competition formerly known as the Challenge Cup. Kettlewell reckons Brora will provide an excellent test for his players. He said: “I’ve got a lot of respect for the Brora players. It’s going to be great experience. “It gives the players the chance to show what they can do and the only way they will learn is if we pitch them in at this level of competition.